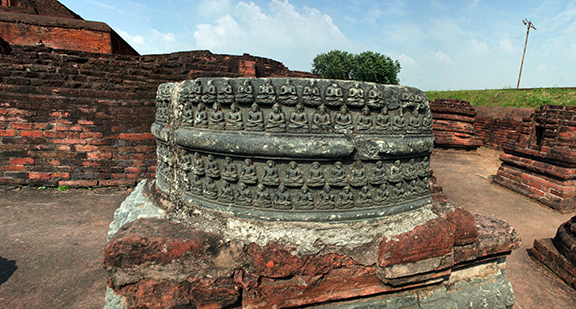 Ayan curates and creates the visual catalogue of Sahapedia modules as a senior research co-ordinator. 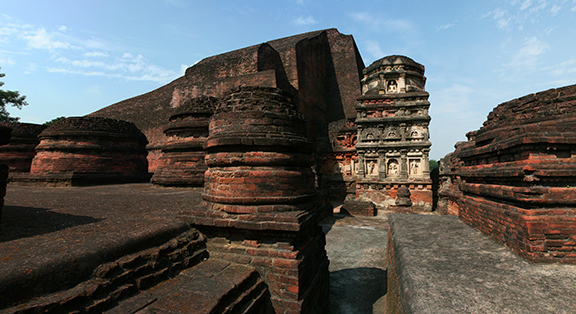 He graduated from the National Institute of Fashion Technology (NIFT), Delhi and has a Masters in New Media from the National Institute of Design (NID). 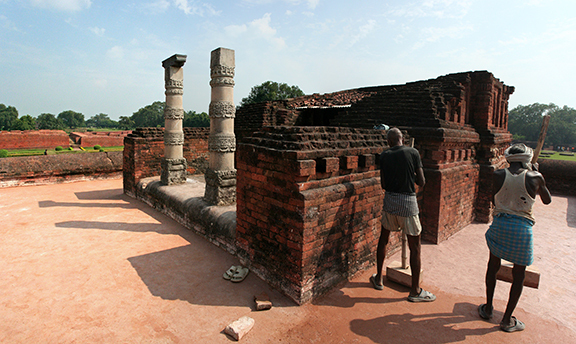 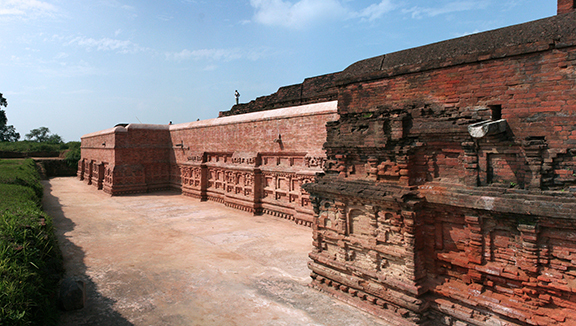 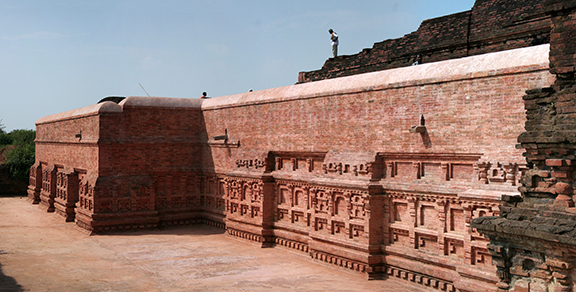 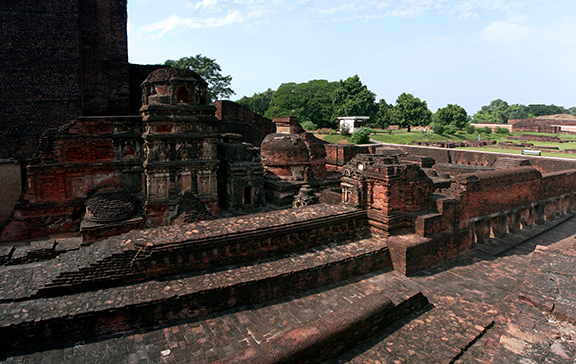 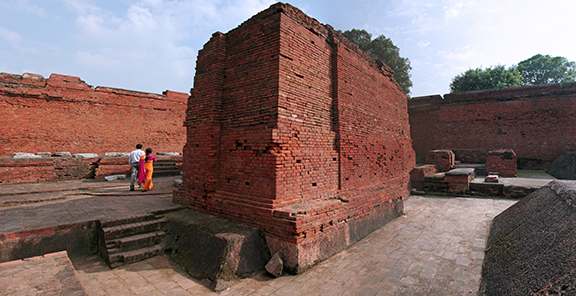 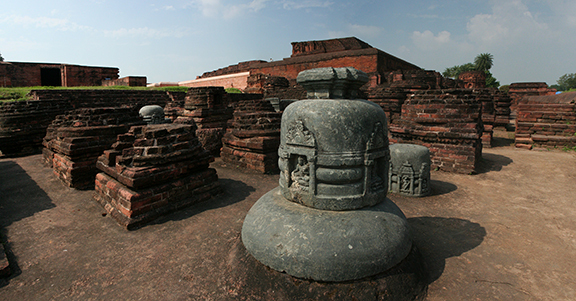 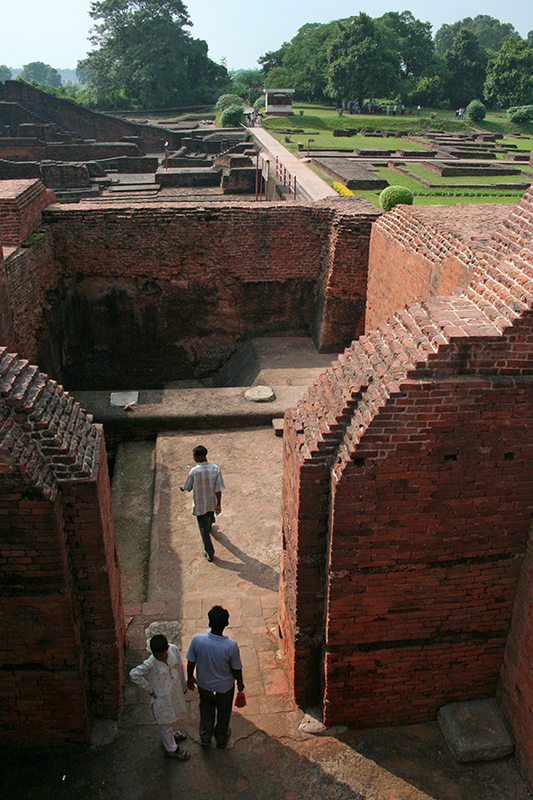 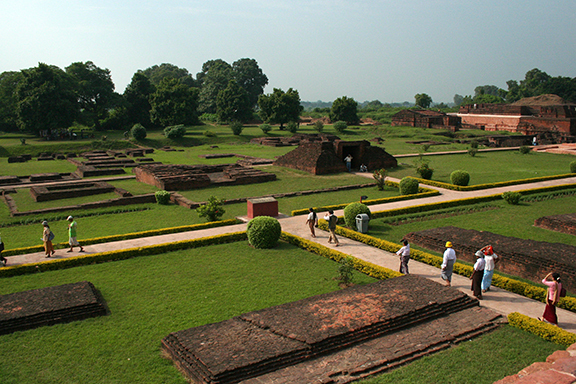 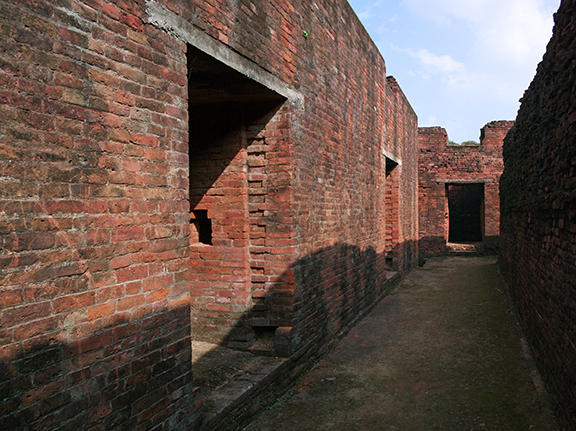 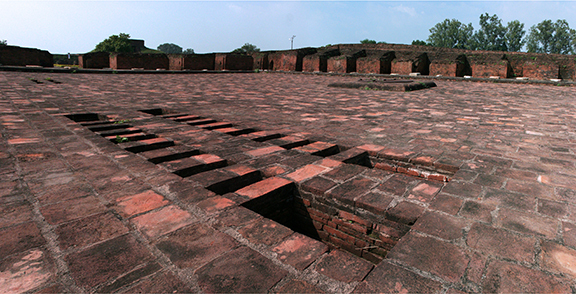 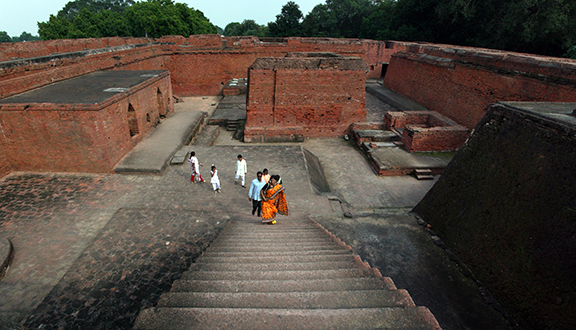 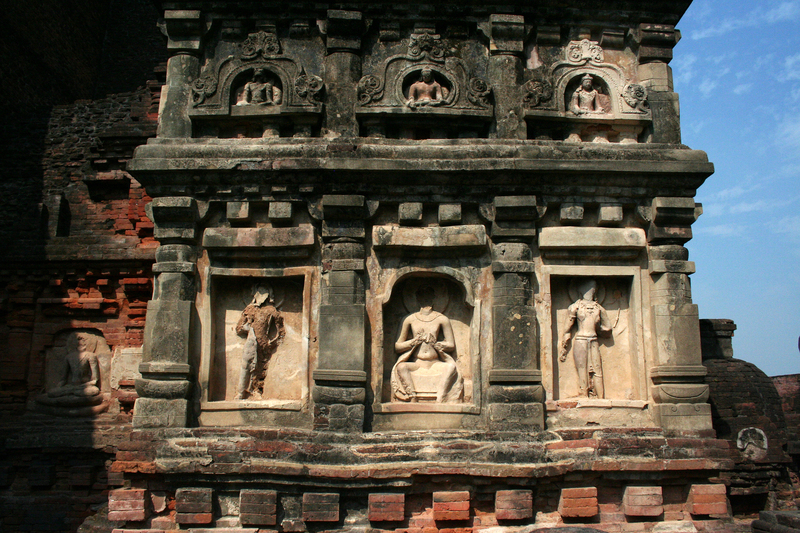 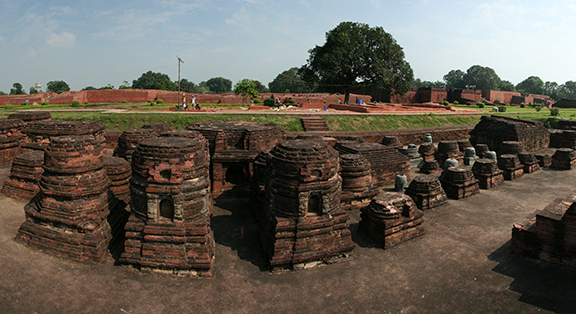 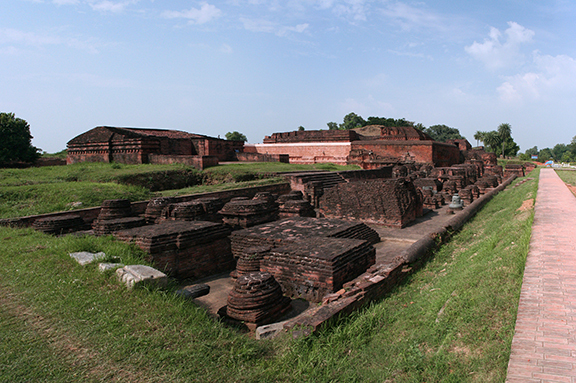 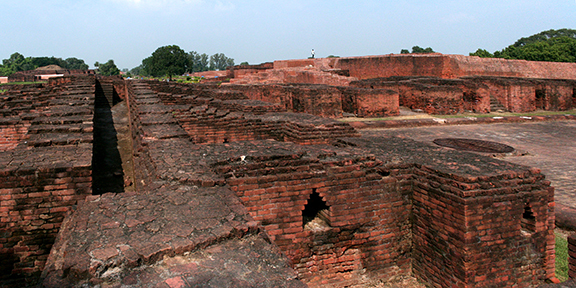 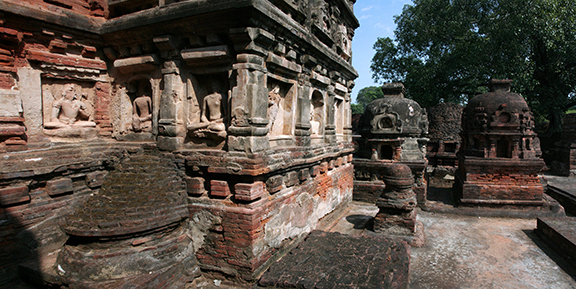 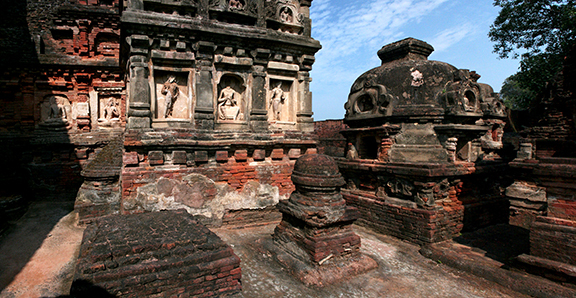 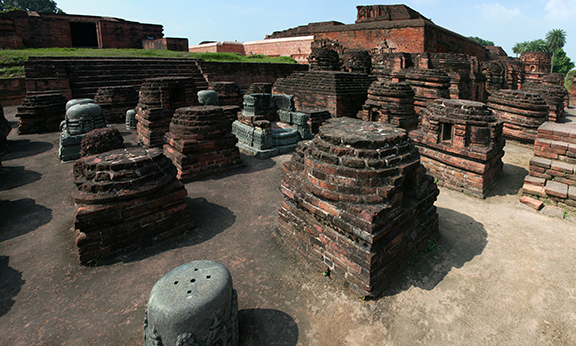 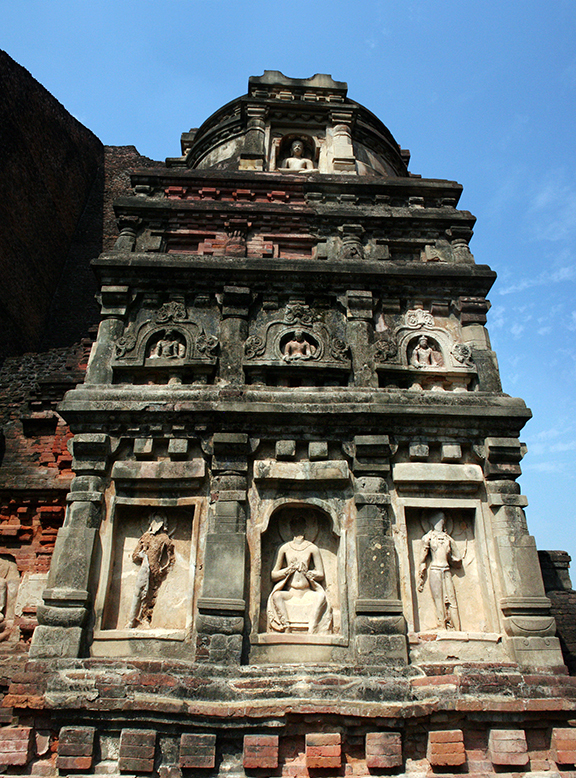 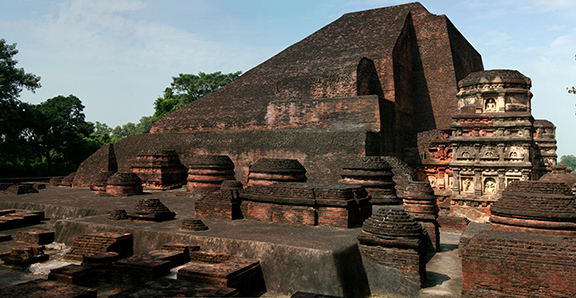 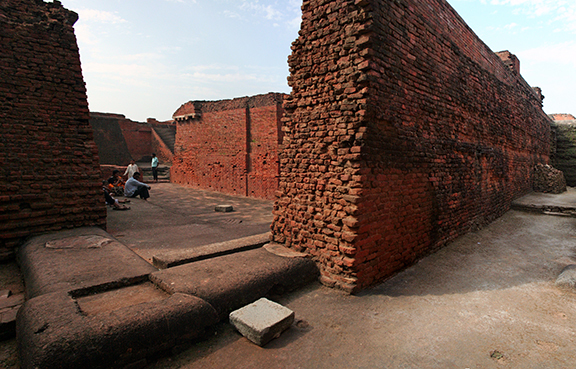 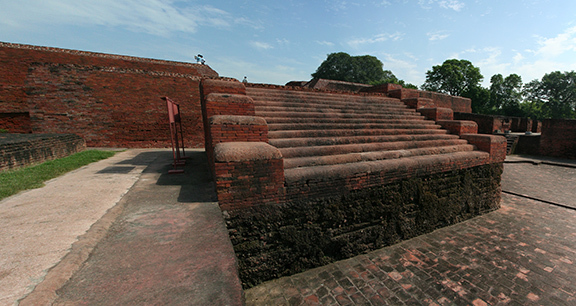 The gallery shows images of the ruins of the Nalanda archaeological complex. 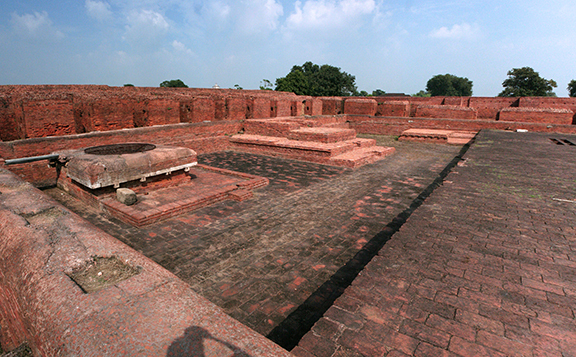 It shows the layout of the ancient university and what the different components of the complex might have been.